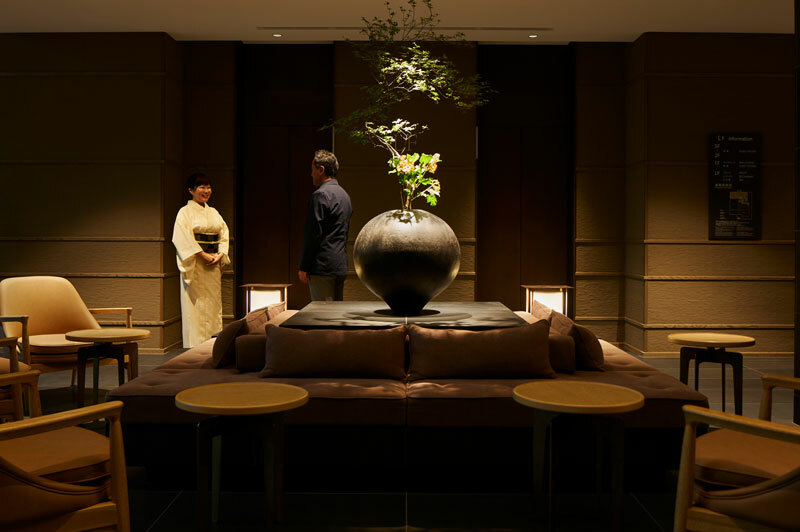 The Celestine takes all the charms of traditional ryokan-style hospitality – well known throughout Kyoto – and combines it with an elegantly modern design and superb facilities. 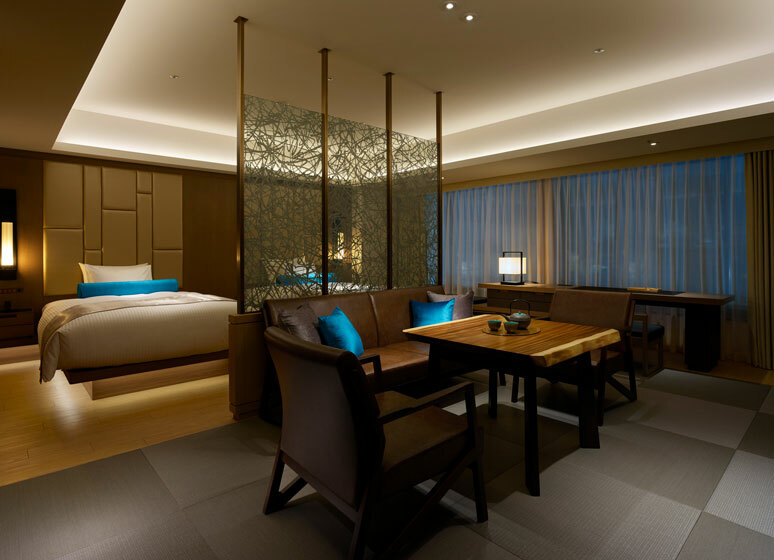 Guestrooms are a blend of modern luxury and tatami tradition. 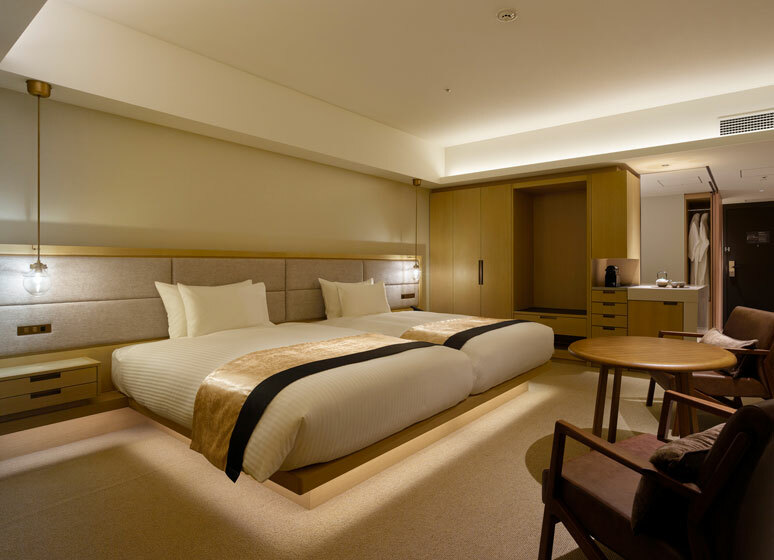 Swapping outdoor shoes for wooden-soled slippers on the threshold, you’ll find each of the rooms are spacious, uncluttered and elegantly styled with wooden furniture and neutral colors. 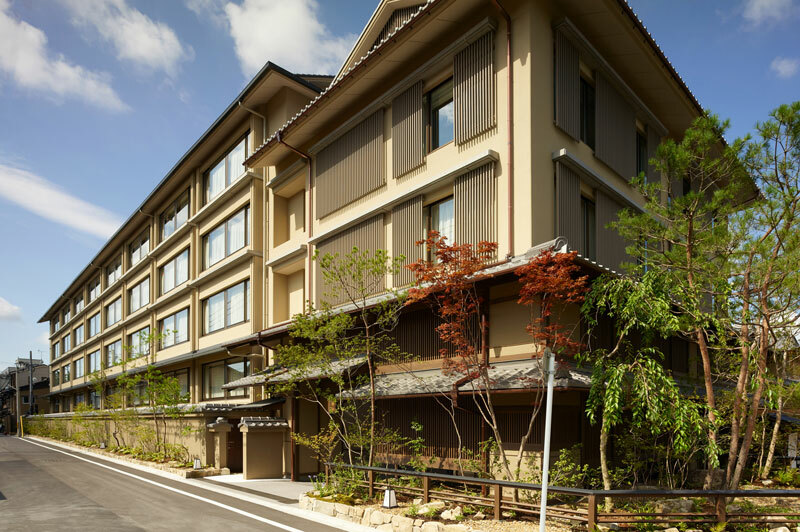 Facilities include the Yasaka Endo restaurant, Bar Oumie and a large public bathtub (onsen) looking out onto the tranquil Japanese garden. 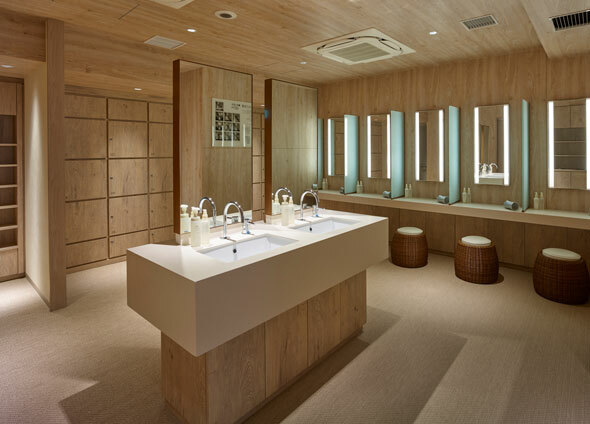 Exclusive to hotel guests, the onsen is the perfect place to relax after a day’s sightseeing. 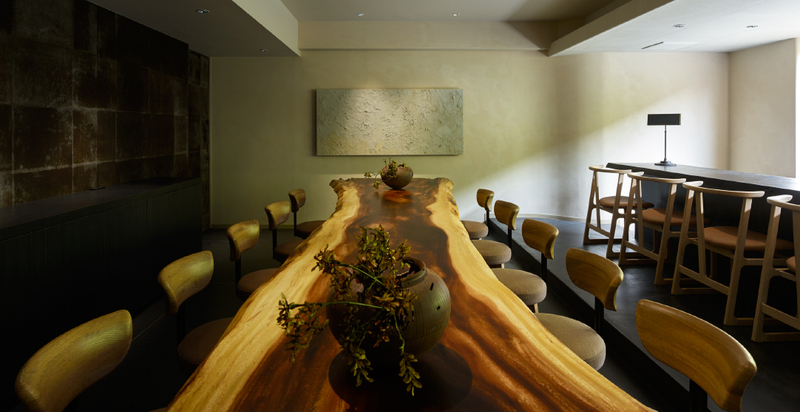 Everything at The Celestine has been tastefully thought of, and Japanese traditions abound. You’ll find charming Kiyomizu-yaki pottery for tea-making, super-soft Imabari towels and traditional yukata robes and purses provided for the onsen. 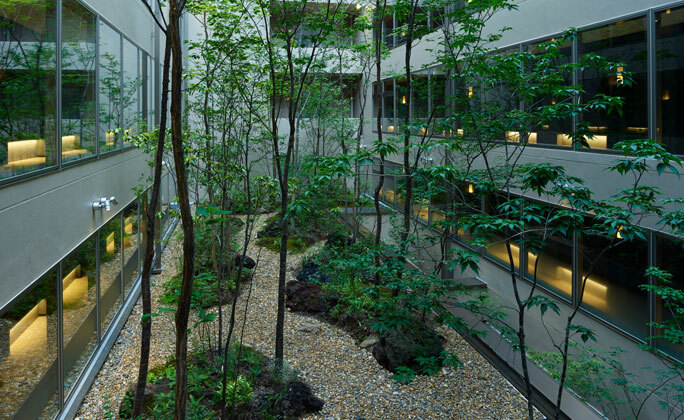 The building itself is wonderfully contemporary with its huge stone-clad lobby, floor-to-ceiling windows and modern furniture.